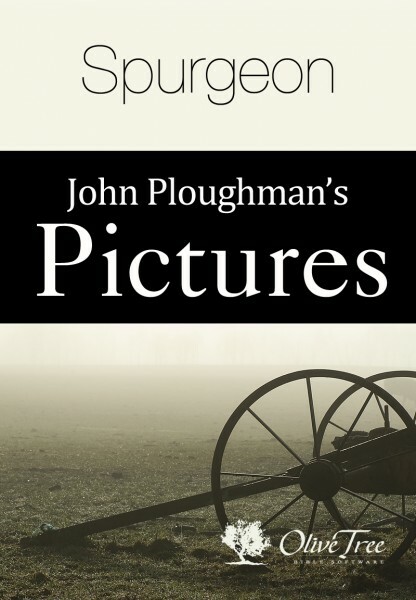 In John Ploughman's Pictures, beloved preacher Charles Haddon Spurgeon offers more plain talk for plain people. To smite evil was Spurgeon's main endeavor in compiling this book which has a moral rather than a religious tone. He carefully exposes vices which destroy character, with a special emphasis on drunkenness.